IN 2014 I WANTED TO DO SOMETHING CHALLENGING TO RASIE MONEY FOR THE CHILDRIEND'S HOSPITAL OF LOS ANGELES. 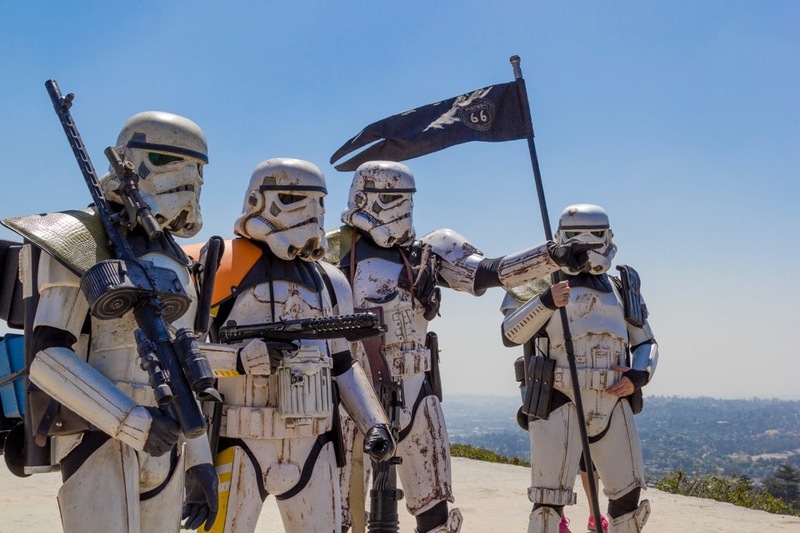 SO I ASKED MYSELF WHAT IF I HIKED UP AND AROUND GRIFFITH PARK IN FULL ARMOR TO RAISE MONEY. 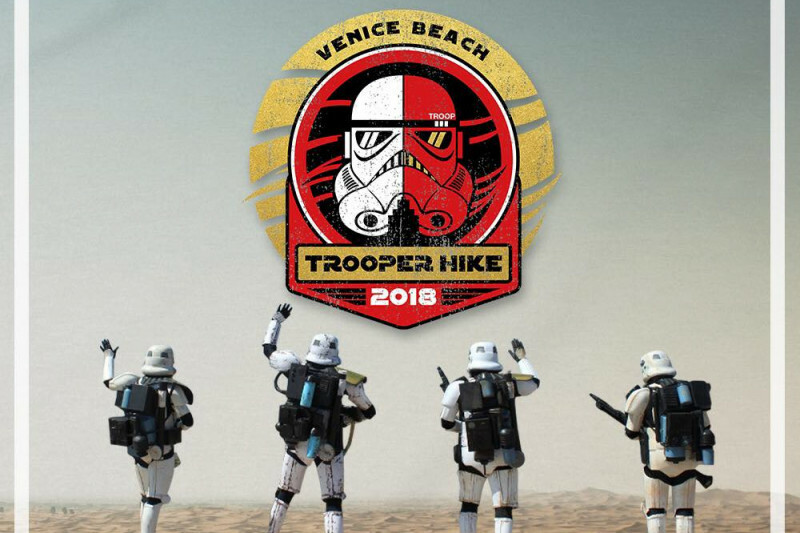 I REACHED OUT TO MY ROUTE 66 SAND TROOPER DETACHMENT BROTHERS AND THEY JOINED ME ON THIS EPIC MISSION. THE 83 DEGREE HEAT DIDNT SLOW US DOWN! WE DID IT! AND NOW I DO THIS EVERY YEAR. Every $10.00 donation gets you one prize ticket towards some amazing prizes ( Soon to be announced). So if you donate $100 - that gets you 10 chances to win a prize! (Max 2 Prizes per person, Lets give everyone a chance to win a prize) - LIVE Faceboook and Instagram R-A-F-F-L-E once this campaign has closed. I'M FLYING IN FROM MY NEW HOME IN NASHVILLE, TN. 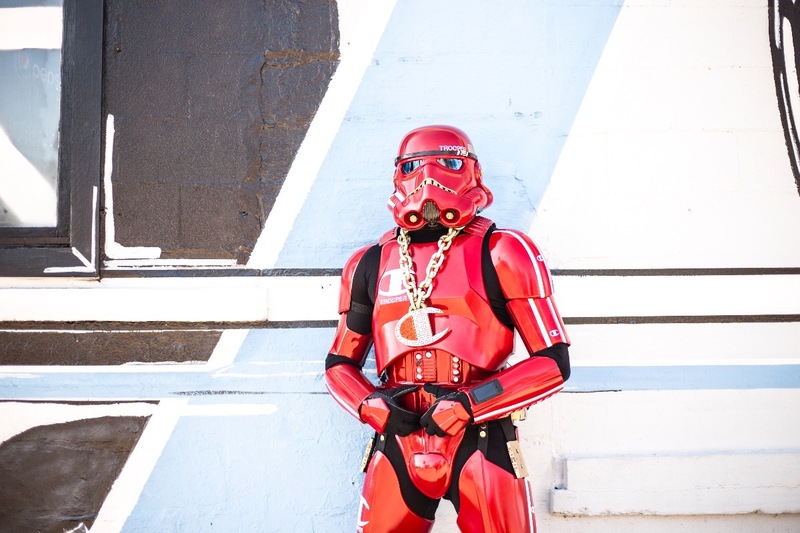 AND FOR THE FIRST TIME EVER I WILL BE WEARING MY HIP HOP TROOPER ARMOR INSTEAD OF MY SAND TROOPER. AND YES! I'LL BE BRINGING A 40lb BOOMBOX TO CARRY ALONG THE WAY. 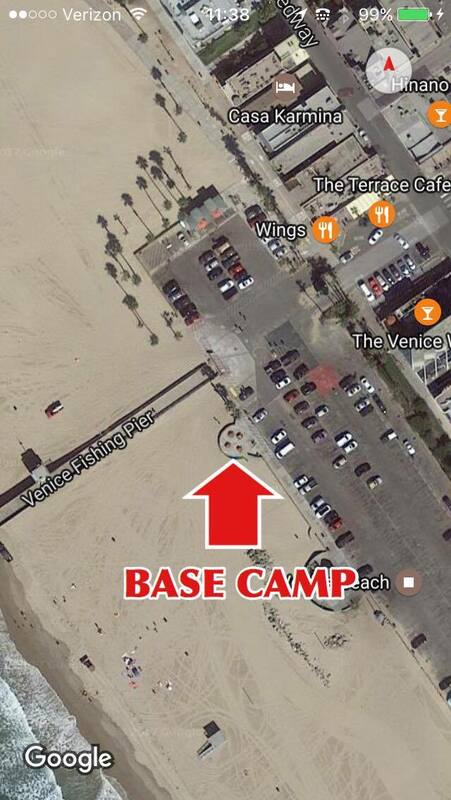 THIS YEAR WE WILL BE WALKING 10 MILES AGAIN UP AND AROUND VENICE VENICE BEACH. 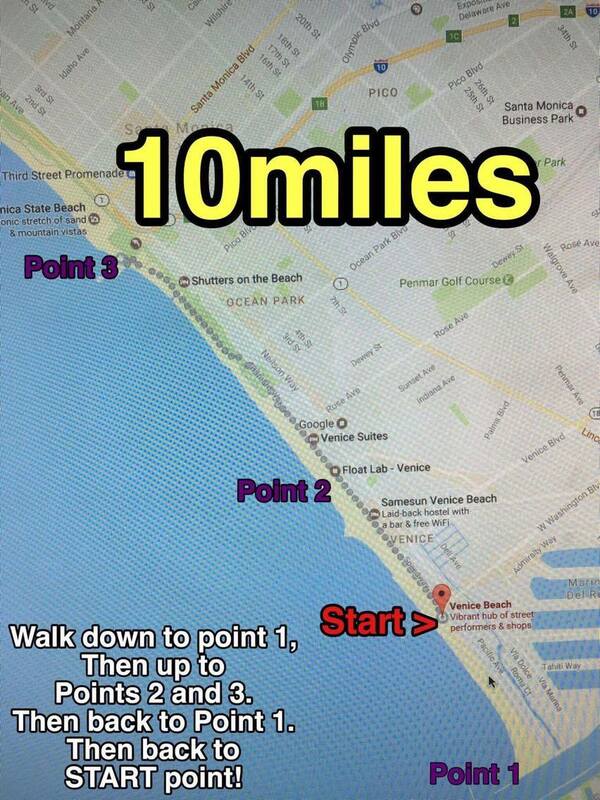 LETS DO THIS. - AND JUST LIKE EVERY YEAR, YOU ARE INVITED TO WALK,CHEER AND SUPPORT US ALONG THE WAY. 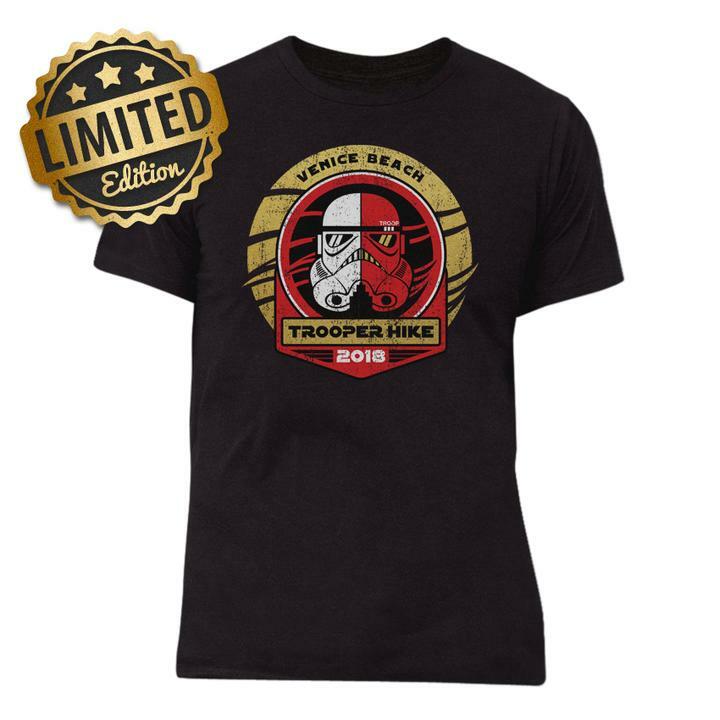 25% of each "Sandtrooper 10 Mile Hike" T-shirt sold will go directly to St. Jude Children's Research Hospital. PLEASE ALLOW 2-3 DAYS FOR PRODUCTION BEFORE DELIVERY. Check out this video from this years hike. Thank you for all your love and support this year.